Yes, it’s awesome. For a device that came in completely under the radar I’m shocked how nice and polished the experience is. I’ve been using mine for a few days and I can absolutely recommend it to anyone looking to add (some) streaming online content to their TV experience. Setup can’t be easier. As long as you have the password for your wifi you can set this up in under 2 minutes. Using is easier. My wife says if she can use it, anyone can. Inexpensive. Google really hit the pricing sweet spot. $35 is still impulse buy territory for most consumers. Full HD* video. Obviously this is based on your ISP but I’ve had the vast majority of content delivered in HD. Limited compatibility with apps. Currently only Netflix, Youtube, and Chrome browser are compatible. Still just another streamer. May be some people’s 3rd or 4th devices that streams this content. No local file streaming. Without workarounds that are hit and miss. Browser mirroring is still very much in beta. Strong wifi signal important. Did not pick up full signal strength on wifi until I moved it from behind my mounted TV. Needs external power. If you TV has powered USB ports great, but Google includes a wall AC adapter just in case. No power off? Just unplugging. I have not been able to test surround sound capabilities yet (sorry Jason) as I am only running a 2.1 setup right now. Also my Touchpad died last week so I have not tested the apps with a tablet. 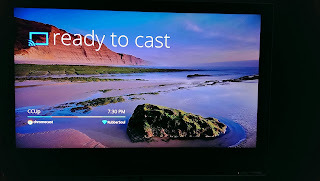 I want to make special note about wifi strength and your choice of placement for your Chromecast. 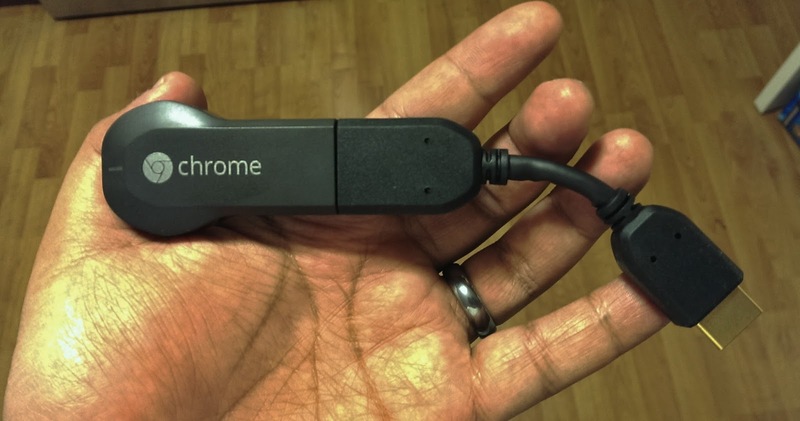 I initially had this connected directly to my TV which is wall mounted with the back of the TV being away from the wifi source, putting it in between my router and the Chromecast. 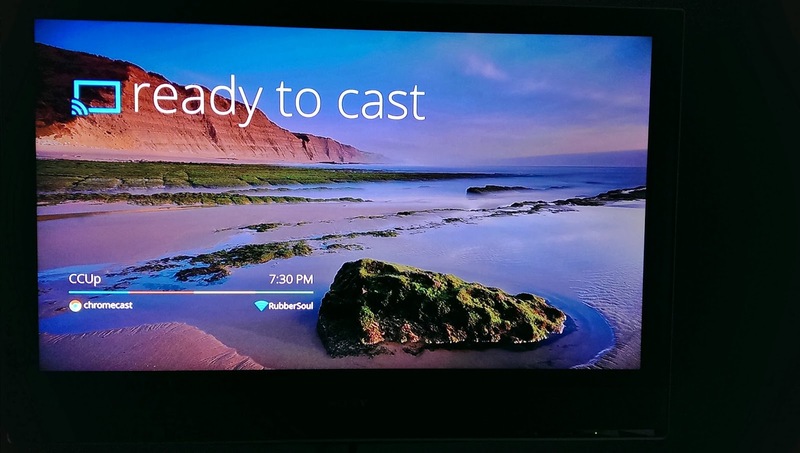 My Chromecast showed almost full strength signal but I still got a message about poor connection while using the Chrome browser streaming. I have since moved it down to an HDMI switch and all is cherry now. This is probably only an issue for older sets since most newer TVs have an HDMI indput on the side these days. I recently upgraded my smartphone from ye olde Nexus S 4G to the new HTC One. I absolutely love the hardware on the One, but software not so much. 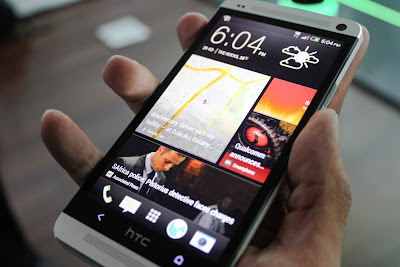 I had grown accustomed to the stock flavor of Android and now I have been forced into the HTC Sense world. So I embarked on a journey into the Play Store to get the experience I wanted out of my phone. After all, that is what having an Android phone is all about. Film Squad Vol 32 - "Voice of THE PEOPLE VS GEORGE LUCAS"
We will be taking a hiatus for a while, thanks for listening. We will be back soon. Film Squad Vol 31 - "Don't want to ENTER THE DRAGON"
We will be back next week talking about THE PEOPLE VS GEORGE LUCAS, available on Netflix Instant. Closing Song: Yasunori Mitsuda - "Dragon Knight"
Film Squad Vol 30 - "Spotting GRIFF THE INVISIBLE"
We will be back next week talking about ENTER THE DRAGON, available on Netflix Instant. Closing Song: Lykke Li - "Melodies & Desires"
ILL Mind Society. Awesome Inc. theme. Powered by Blogger.